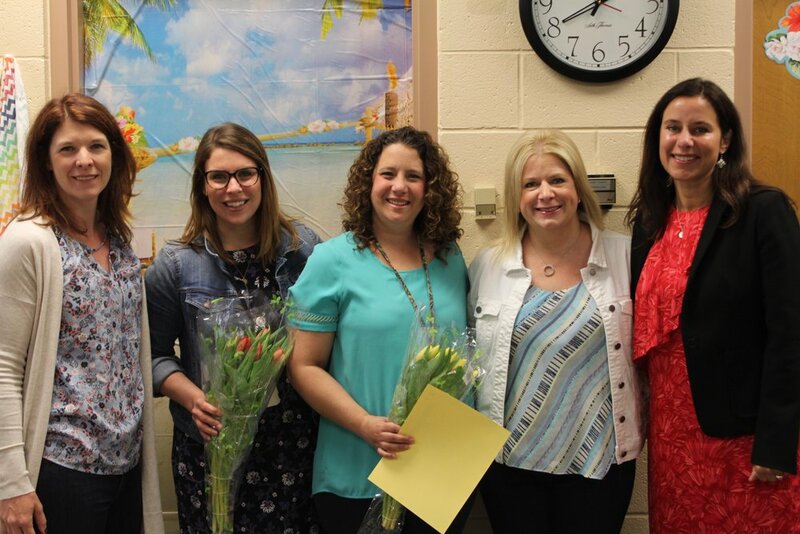 Calm Classroom Training, awarded to Tracy Capraro (Highland), Caitlin Choinski (Highland), Jennifer Gorman (Kingsley), Carli Hochstetter (Kingsley). This grant funds a research-based program that provides classroom/school-wide mindfulness curriculum. The goal is to increase engagement, empower students and enhance emotional well being. Biology Kits, awarded to Jessica Atkins (Herrick). This grant provides BioRad Photosynthesis and Cellular Respiration Kits for eighth grade science students at Herrick. Illinois Reading Council Conference, awarded to Bernice Homel (O’Neill) and Genevieve Hahn (Herrick). 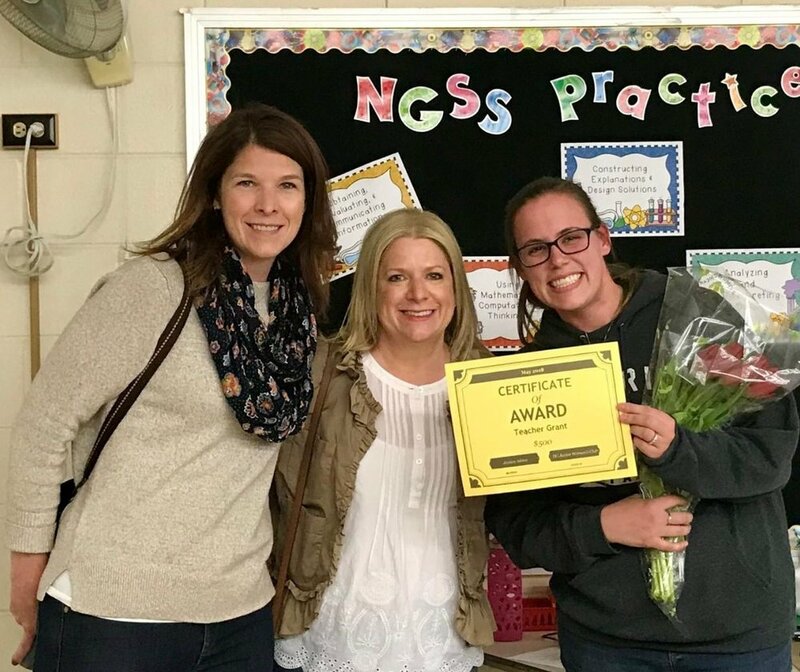 This grant will give these two teachers the opportunity to attend The Illinois Reading Council Conference in Peoria. They hope to attain knowledge and strategies at the conference to benefit middle school students at O’Neill and Herrick.